Wat is dit voor site? Wij zoeken de goedkoopste boeken op internet. 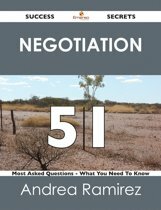 SLA 169 Success Secrets - 169 Most Asked Questions On SLA - What You Need To Knowvonden we het goedkoopst op Bol.com voor €21.99. We hebben gezocht in nieuwe en tweedehands boeken. Rechtsonderaan de pagina kan je het boek direct bestellen	via Bol	.com. There has never been a SLA Guide like this. 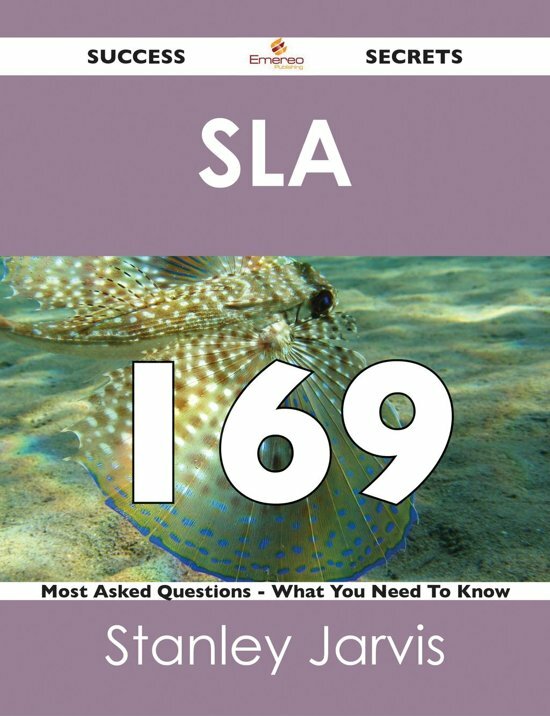 SLA 169 Success Secrets is not about the ins and outs of SLA . 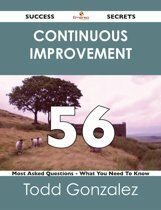 Instead, it answers the top 169 questions that we are asked and those we come across in our forums, consultancy and education programs. 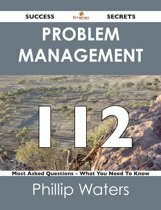 It tells you exactly how to deal with those questions, with tips that have never before been offered in print. Get the information you need--fast! 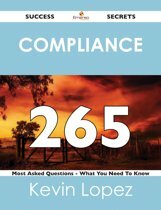 This comprehensive guide offers a thorough view of key knowledge and detailed insight. This Guide introduces everything you want to know to be successful with SLA .